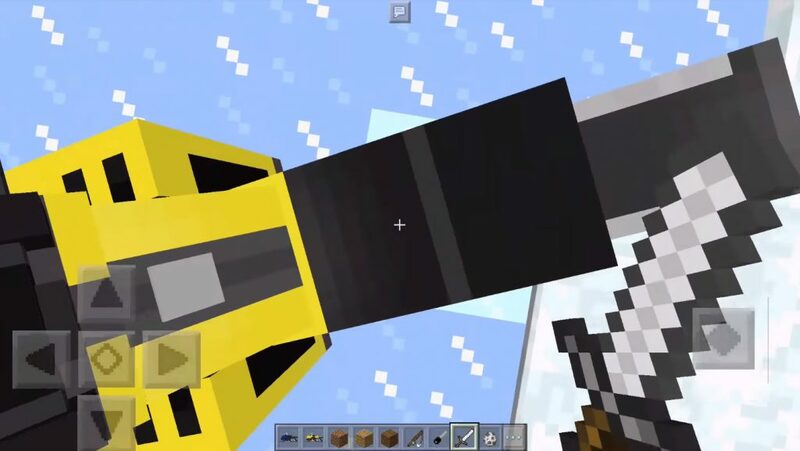 Would you like to ride a snowmobile around the world of Minecraft? 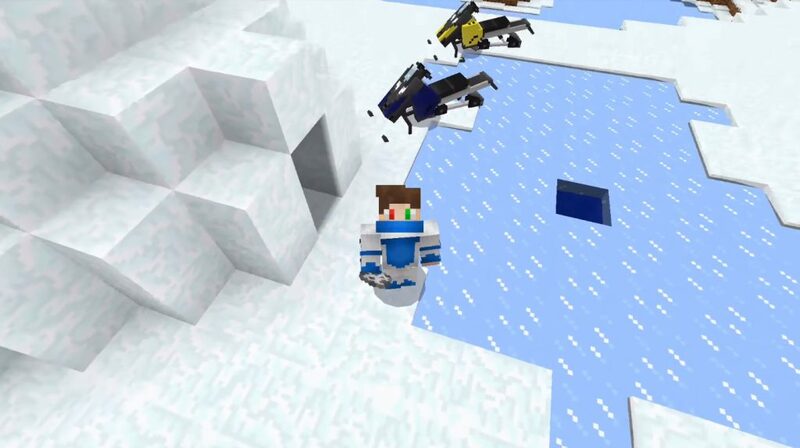 Mod SnowMobile for Minecraft PE 1.8.0 will give you this opportunity! Now the game will have a new snowmobile, which will not replace a single mob of the world Minecraft Bedrok. You can find this transport in the inventory of creative mode and using a spawn egg. He is able to move around any part of the world Minecraft Bedrock, but is best suited for snow biomes. First, you need to sleep a snowmobile using an egg from the inventory of the creative mode. Such a vehicle holds a maximum of 2 players. You may notice some funny details, for example, a speedometer that controls your speed. Have a nice trip!